Dowie's Place: "the certainty of deception" by Jeanne McDonald - Cover Reveal with GIVEAWAY!! 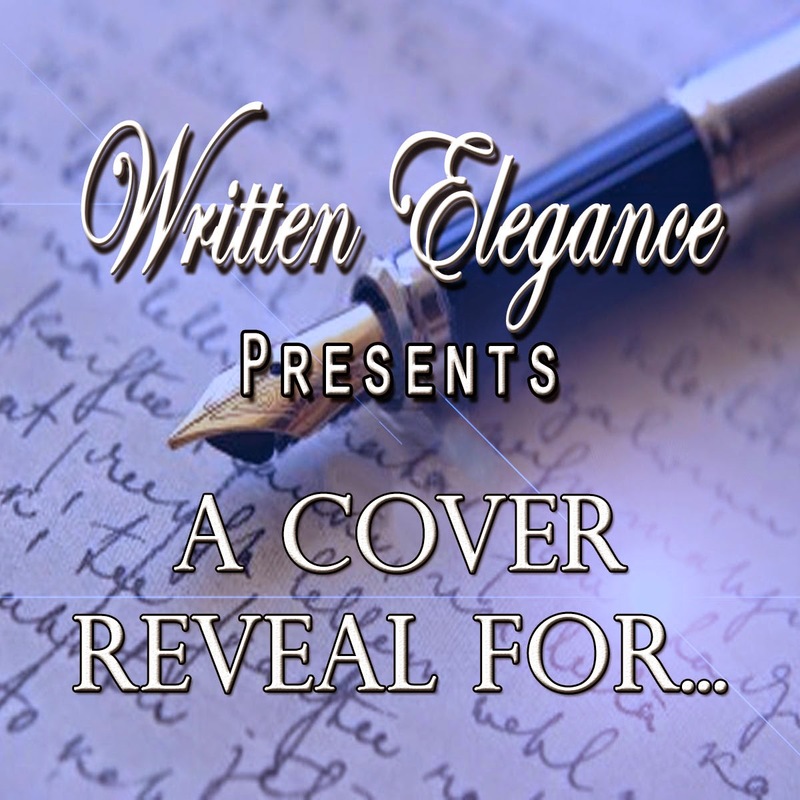 "the certainty of deception" by Jeanne McDonald - Cover Reveal with GIVEAWAY! !